In 2006,15 inmates were following courses of Sahaja Yoga Meditation twice a week in the jail of Budapest. These courses started in May 2002. 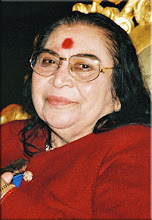 In March 2003, 60 inmates had received an introduction to Sahaja Yoga Meditation. 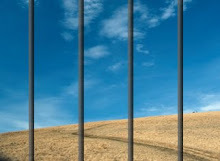 Many prisoners went to other jails for different reasons. Several of them gave news, saying taht they still meditated on their own.